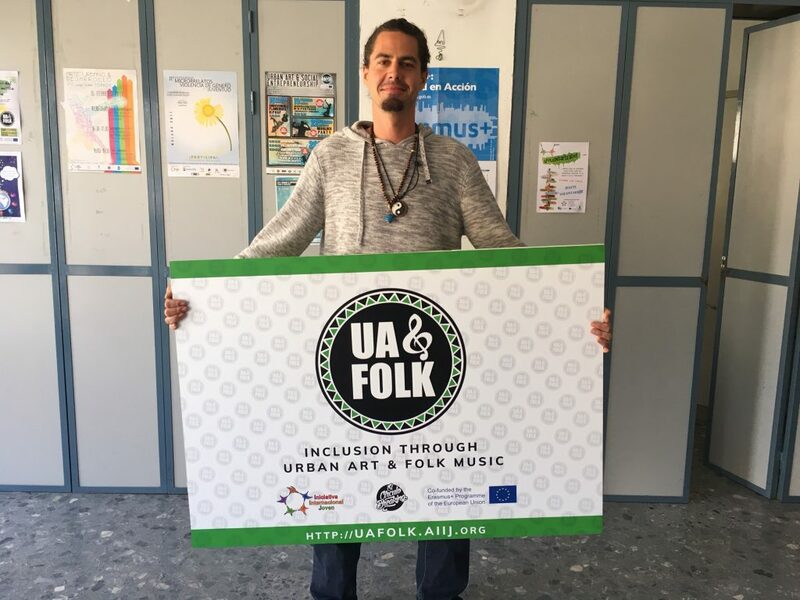 Edgar is the first artist and professional of the youth field to take part in the job shadowing phase of the project “Inclusion through Urban Art & Folk Music”. During 13 days, he will be in Guatemala for knowking how our partner organisation Guategraff Graffiti Studio is working and for spreading how DJ can be an education tool for improving competences in young people. His sending organisation is Iniciativa Internacional Joven from Málaga (Spain). Have a good trip and enjoy the experience! This project is cofunded by the Erasmus+ Programme of the European Union.